You are sure to use this collection over and over. Why? Well, it can be used in your personal die cut machine to cut out several small shapes as well as larger-sized projects as well. The colors and designs are ideal for nearly any theme. Finally, the trend-forward designs with well in any format. 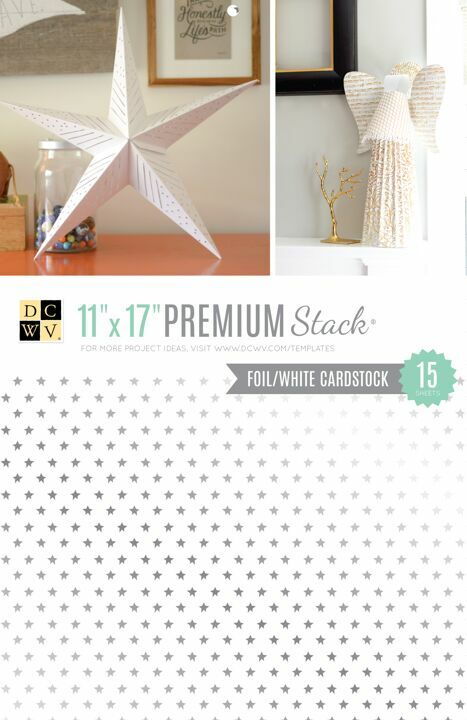 Try cutting them into cards, banner pennants, memory book pages, and more.